We install our surveillance cameras for many different reasons. Most importantly we try to provide protection for businesses and home owners. Our systems utilize the newest technology to be able to view your home or office remotely using your smart phone or when connecting to a computer. Our professional services will ensure you that your property is secure under total control and observation. 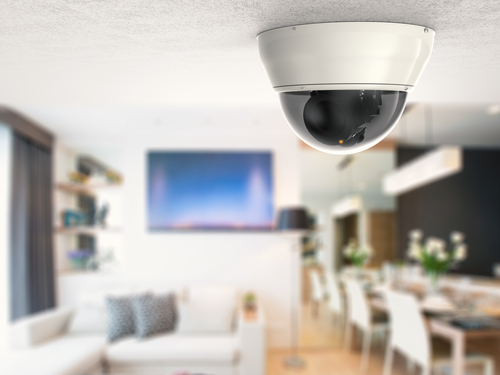 Adding surveillance cameras throughout your home in Jacksonville, Ponte Vedra or Amelia Island is always a smart choice. Business owners will also love the ability to see what is going on in the business without having to set foot inside the office. We highly recommend using Wired Works for all of your surveillance and security needs. Give us a call at 904-685-1240 and we can set up a consultation for you.